Employment and Labour Relations court has issued a new directive that requires all government procurement and finance officers to proceed on forced leave to allow their employer time to vet them. Justice Onesmus Makau gave the directive on Wednesday after setting aside his earlier orders stopping the audit. The judge ordered all procurement and accounting officers to provide the required documents within 10 days — by June 22, 2018. According to the judge, the earlier order in favour of the petitioner, activist Okiya Omtatah, was issued without proper disclosure of facts. In his ruling, the judge said any employer has the right to send their employees on compulsory leave in order to verify information. 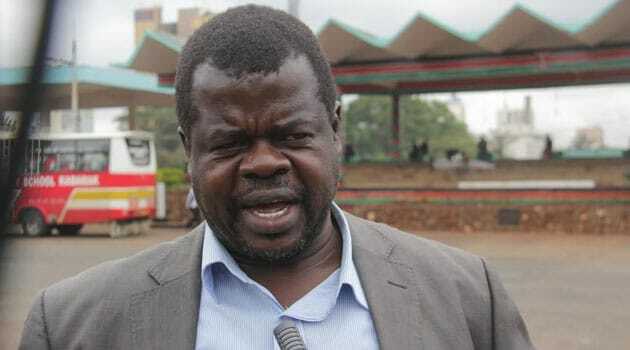 The court has put on hold the government move to suspend the officials after activist Okiya Omtatah moved to court citing violation of the constitution and lack of public participation.